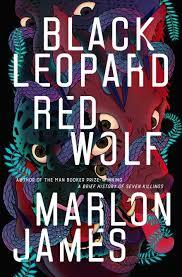 The British Fantasy Society and Southbank Centre are giving you the opportunity to win a pair of tickets to see Marlon James discussing his brand new novel Black Leopard, Red Wolf at Southbank Centre on Monday 25 February along with a special proof copy of the book. 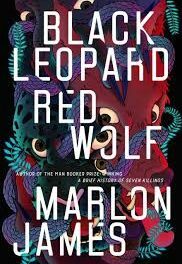 Black Leopard, Red Wolf is the first novel in the Man Booker winning author’s highly anticipated Dark Star trilogy, described as an ‘African Game of Thrones’. Drawn from vivid African history and mythology, it is a saga of breathtaking adventure and powerful intrigue – a meditation on the nature of truth and power. To enter: click here, and fill in the form. 2.The winner will be selected on the 1st February by a member of the British Fantasy Society executive, whose decision will be final and no correspondence will be entered into. 4. The prize draw opens on 21/01/19 and closes at midday on 01/02/19. Any entries received outside these specified times and dates will not be eligible for entry into the competition. 5. 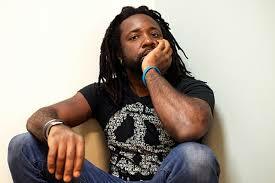 The winner will be contacted directly by Southbank Centre. 6. The prize draw is open to residents of the UK aged 18 or over except employees of the Company, their families, or anyone professionally connected to the competition either themselves or through their families.